We’re no strangers to innovative thinking here at Protolabs. We’re very proud to be an employer which encourages our people to come up with ideas, we look to bring on the best talent we can find and we nurture the careers of young designers and engineers which help make our company what it is in 2019. 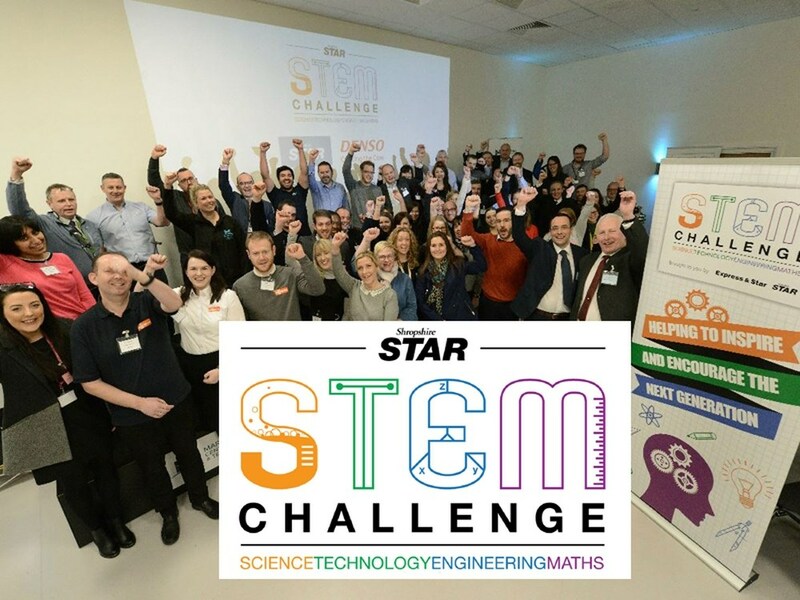 And that’s why we were at The Marches Centre for Manufacturing & Technology in Bridgnorth today, joining the county’s other leading businesses in helping to guide and inspire the next generation as they embark on the Shropshire Star’s STEM Challenge. Science, technology, engineering and mathematics (STEM) are skills key to much of our business and manufacturing processes as we help our clients bring products which deliver profits quickly to market. However it is proving more and more difficult for companies like ours, working in the fields of digital manufacturing, 3D printing and cutting edge CNC machining, to find the right people with the right skills. That’s one of the reasons we’re supporting the STEM Challenge, a competition where teams from schools across Shropshire design and produce their own invention. We have always supported the next generation of product designers and engineers – practically this means that students across the UK and beyond they can send us their CAD drawings and ideas and we will, without charge, use our bespoke software to review designs and feed back on what works and what doesn’t! Backing this Challenge is another way Protolabs can demonstrate that support and we’re delighted to not only be sponsoring the title in the Best Operating Model category but also mentoring the young inventors in the team from the Charlton School in Wellington. We joined the likes of Epson UK, Veolia UK, Schneider Electric, Grainger & Worrall, Busch UK and Magna International at today’s launch, all fantastic businesses putting time and resource into a great initiative.